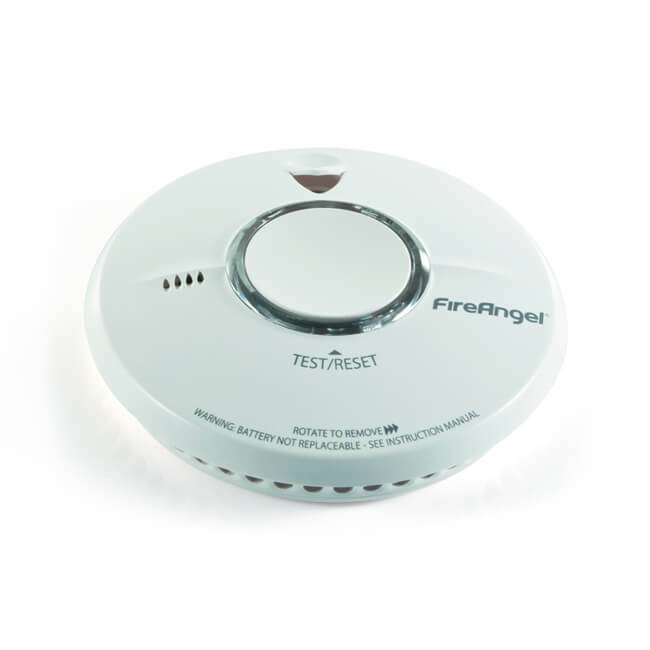 ST-622 smoke alarm with Thermoptek™ thermally enhanced optical sensing to provide fast reaction to both slow smouldering and fast flaming fires in a single alarm. Powered by a non-removable 10 year lithium battery pack and suitable for ceiling or wall mounting. 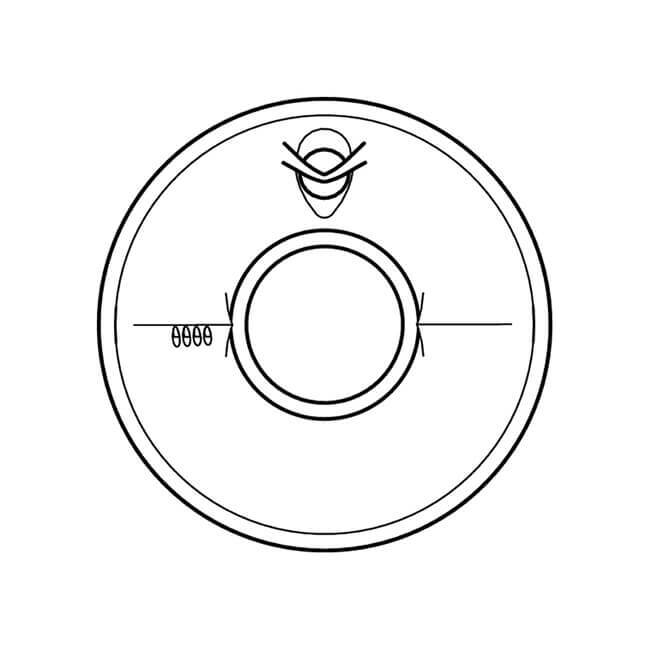 BSI Kitemark certified to BS EN 14604:2005. Approved for use in leisure and accommodation vehicles.